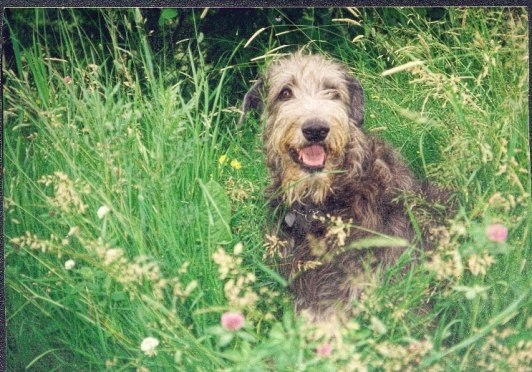 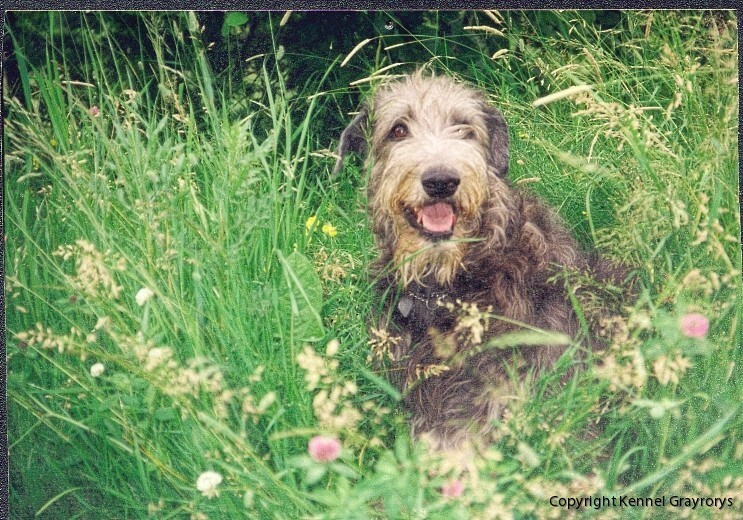 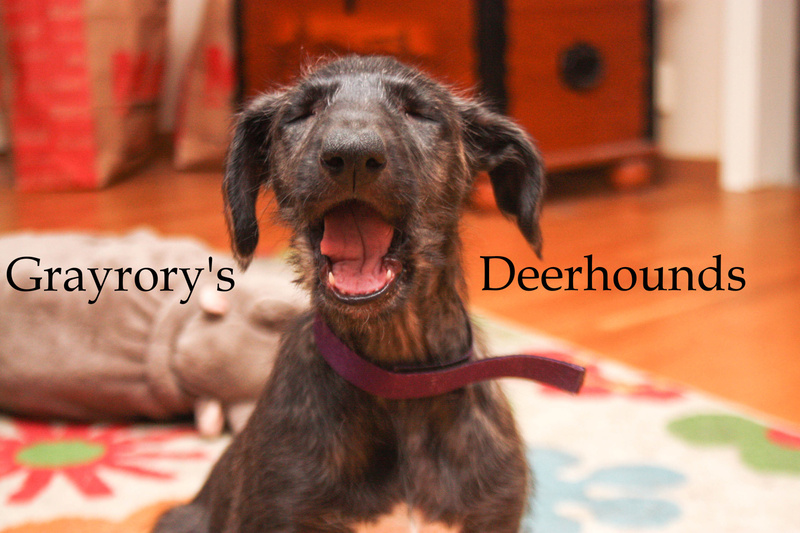 Mac was our second deerhound which we bought from Terje-Hom Nilsen in Norway. 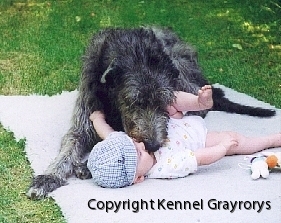 He was a strong male but very gentle to everyone, especially to children. 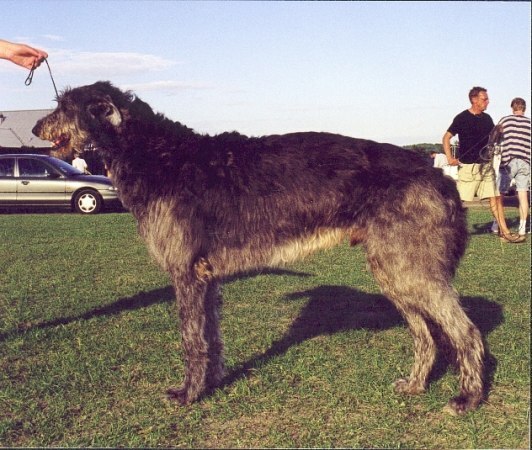 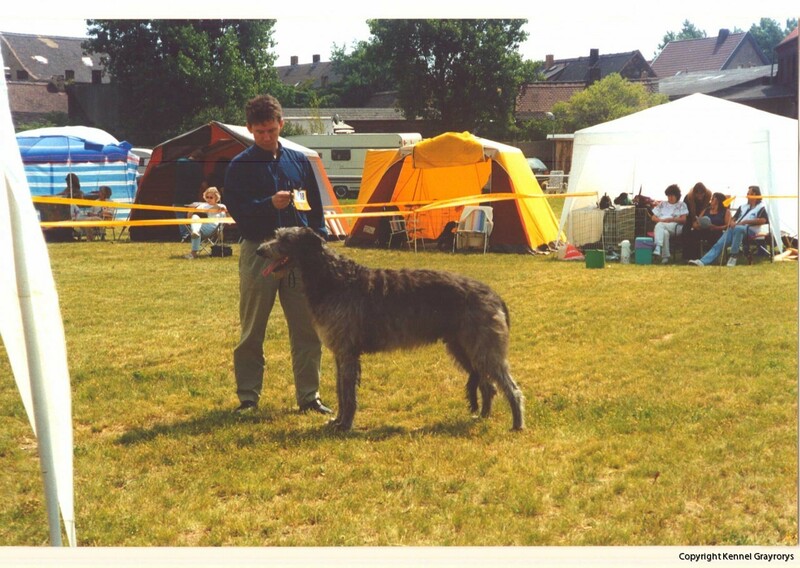 Once he was placed 4th best Male at the Swedish Deerhound Specialty.